Stefan Dohler joined Vattenfall in 1998 and has served as the Group’s Chief Financial Officer since December 2016. Before that he held a number of senior management positions at Vattenfall. 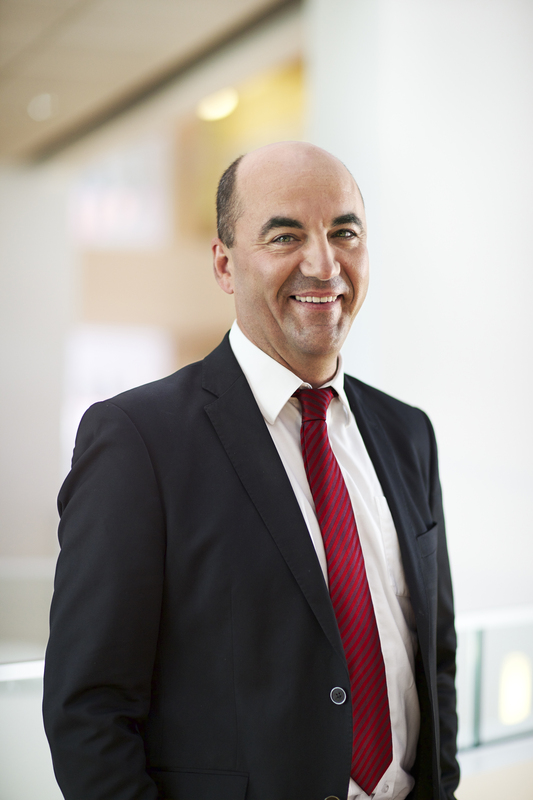 Stefan Dohler will become the new CEO of EWE AG, one of the largest regional utilities in Germany. – It is with mixed feelings that I have decided to leave Vattenfall after almost 20 years. Vattenfall has formed my professional life and offered me tremendous opportunities to develop. I have foremost enjoyed working with so many fantastic colleagues, says Stefan Dohler. Vattenfall’s President and CEO Magnus Hall regrets Stefan Dohler’s decision, but congratulates him on his new position. – We are very grateful for Stefan’s excellent contributions to the development of Vattenfall and wish him every success in his new position, says Magnus Hall, and adds, we continue on our journey to help customers power their lives in ever climate-smarter ways. A strong position in our biggest markets Germany, Netherlands and Sweden is key to success. Stefan Dohler will continue in his current position for the time being to safeguard a smooth transition of all areas within the CFO responsibility. A recruitment process for a successor will start immediately.